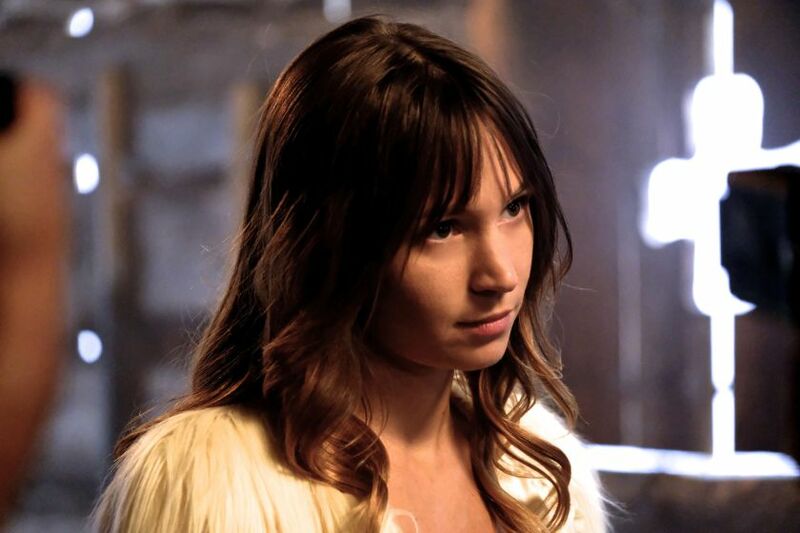 On this podcast Kevin and Bonnie are very excited to be joined by Dominique Provost-Chalkley who plays Waverly Earp on the show. We discuss all of the big happenings for everyone’s favorite angel during season 3 as well as some very personal topics that are near and dear to Dom as well as much, much more! Safe to listen to after you have seen season 3 episode 12 “War Paint”. You can find a transcript of his interview here. This was so amazing. Dominique is just so incredible. Her words discussing anxiety has really touched me. Thankyou so much Kevin & Bonnie for providing this. Took this morning to listen to this particular podcast whilst grocery shopping and found myself cackling in line at the register listening to Dominique imitate the Canadian Geese in the background during the “proposal” scene. Many concerned looks. Thanks for the laugh, Dom.